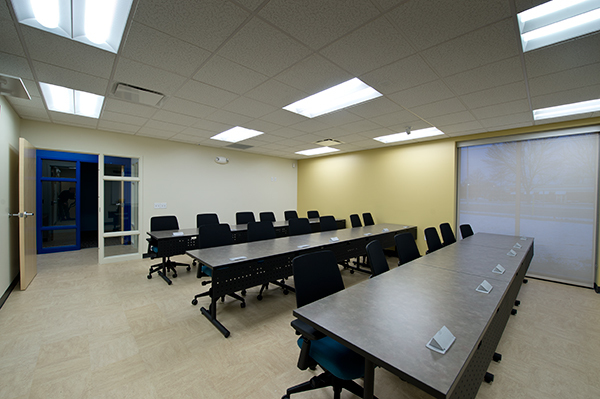 A complete renovation of Time Warner’s Tech Center located in Racine, WI. Exterior elements included a new roof and building exterior, landscaping and new parking lot for expanded parking. Interior elements included a complete interior demolition to allow for a new configuration of the space to accommodate needed expansion as well as a state of the art training rooms. A warehouse with lockers, a staging area for pick up of equipment and deliveries was also added.